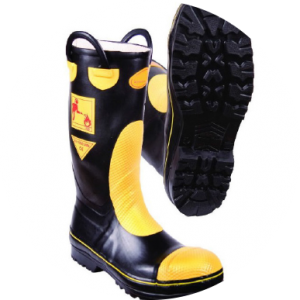 Black Bear opportunity: High performance compound ingredient for insulating tapes, EH rated safety shoes, cables and general moulded rubber goods that come into contact with magnesium and aluminium to prevent corrosion problems. Our carbon blacks provide an unique set of properties to enhance resistivity of your products while keeping mechanical and dynamic properties at a high level. BBC TR30(S) will drastically increase electrical resistivity making our grades very valuable for applications where electrical insulation is desired. The table on the right illustrates the high impact of Black Bear products on increasing electrical resistivity. Copyright – Black Bear Carbon B.V.